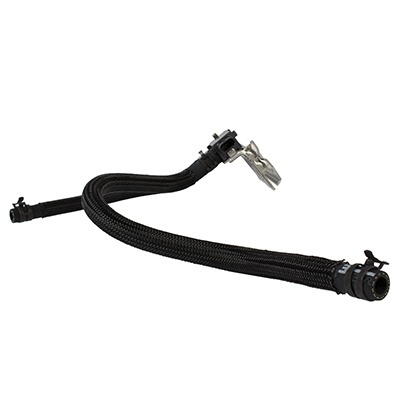 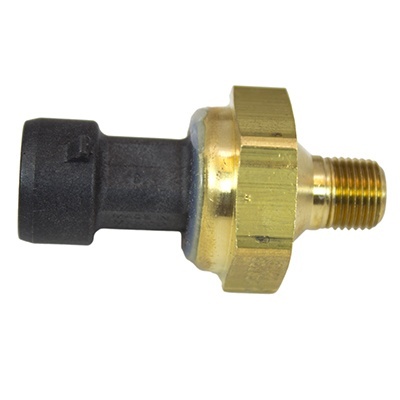 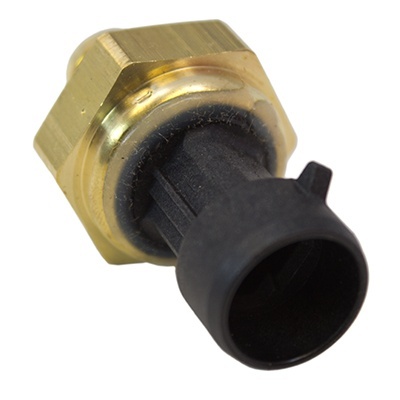 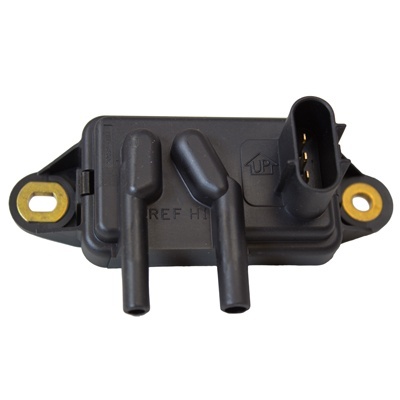 An OEM DPFE sensor is built to ensure optimal performance and durability. 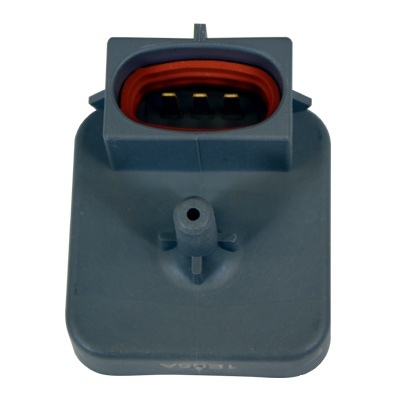 Ford DPFEs are made for long service life in the harsh under-hood environment. 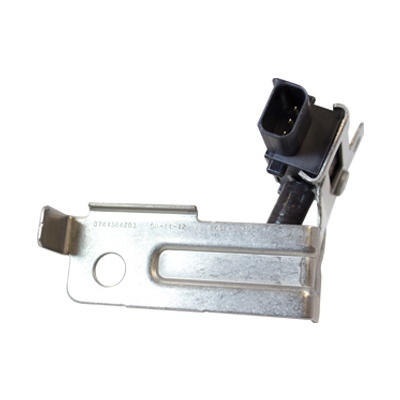 They account for extreme heat and cold conditions and test the OEM parts with other vehicle emission sensors. 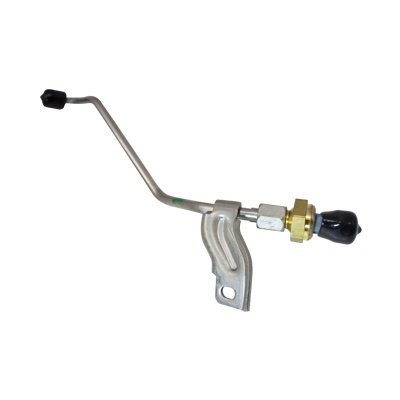 This provides optimal fuel efficiency and emissions. 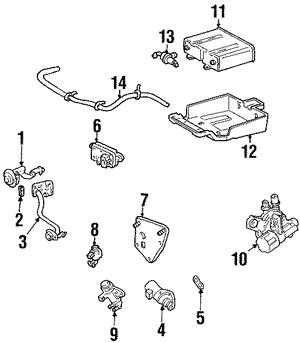 Only OEM parts follow OE specs to reduce duplicate repairs due to false “Check Engine” warnings. 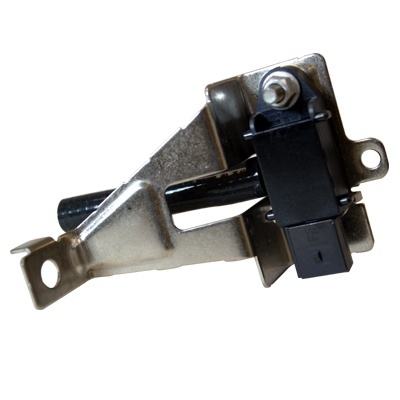 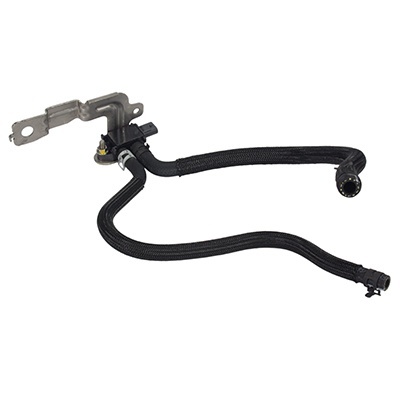 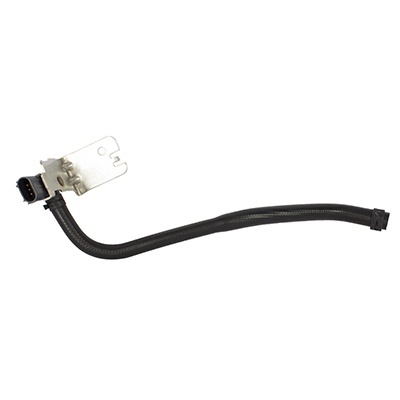 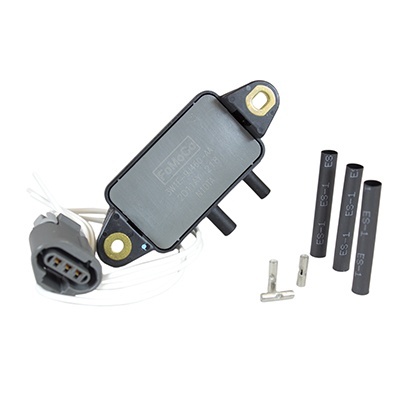 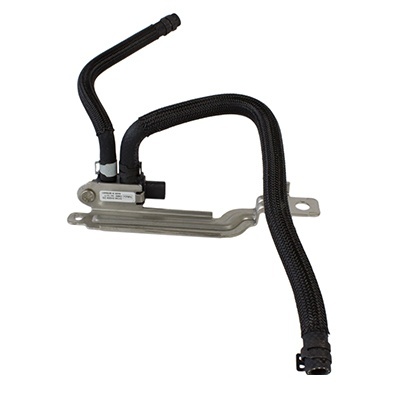 OEM DPFE sensors include OE innovations and upgrades that are guaranteed for all Ford, Lincoln and Mercury vehicles. 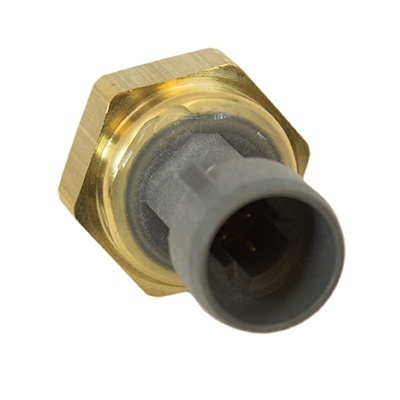 For instance, aftermarket DPFEs are usually made of metal. 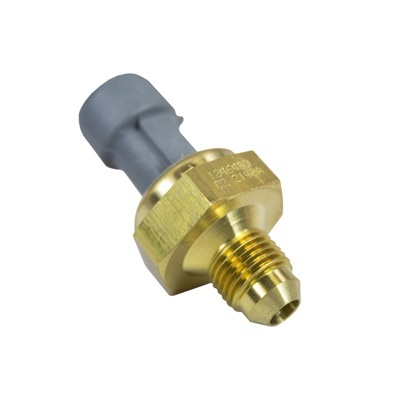 This may seem sturdier, but they're more susceptible to corrosion and deteriorate faster than OEM ceramic DPFEs. 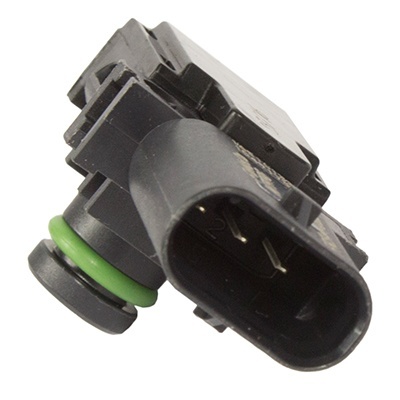 Find your OEM DPFE sensor by model below.